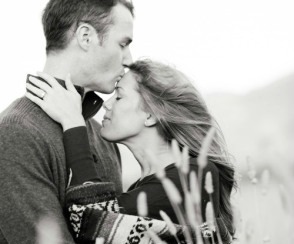 Rick & Trish Ledingham – Learning to Live Outside Our Comfort Bubble! 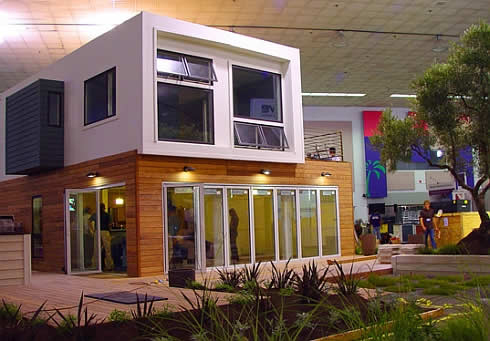 Ever Thought About Building A Home Out Of Shipping Containers? 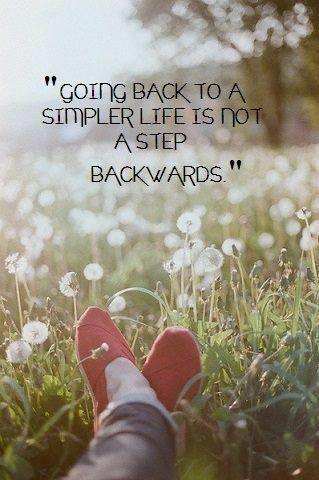 What Is The #1 Thing Holding You Back from a Simpler Life? 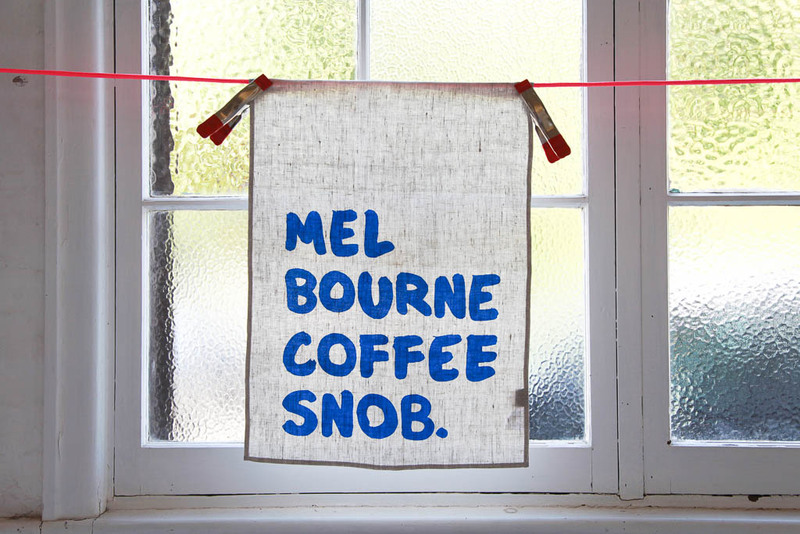 I think most of us can identify with the desire for a simpler life. 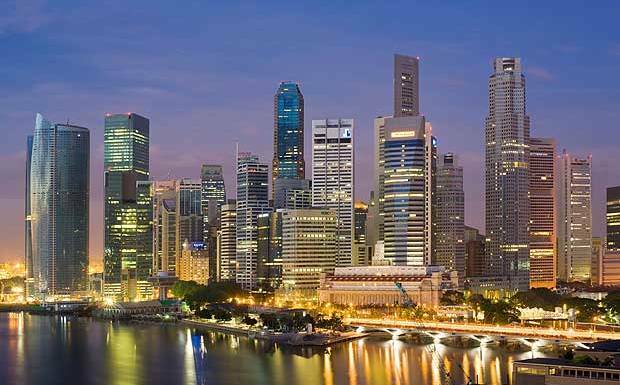 Somewhere along the line we bought into society’s way of thinking that EXCESS = SUCCESS; which is totally not true at all..
SINGAPORE – Through My Eyes! 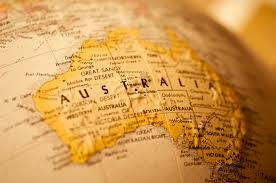 8 Sights To Make You Proud To Be An Australian.. 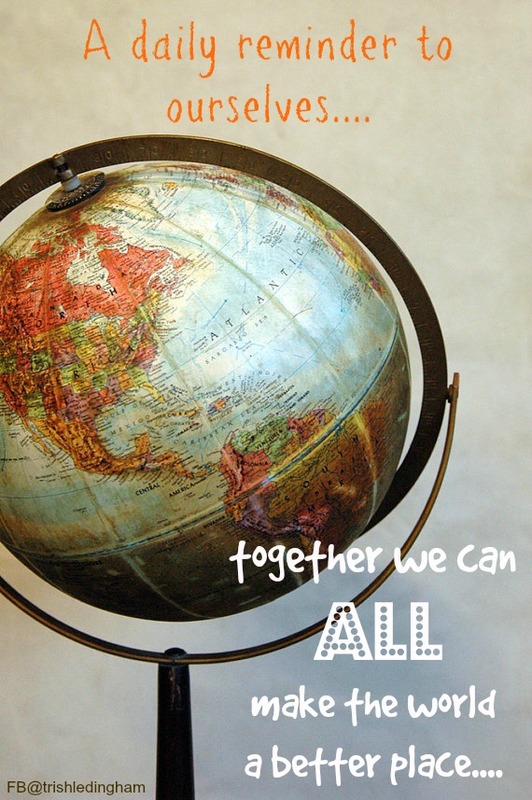 Together we CAN ALL make the world a better place! Why not live life ‘the sunny side up’? 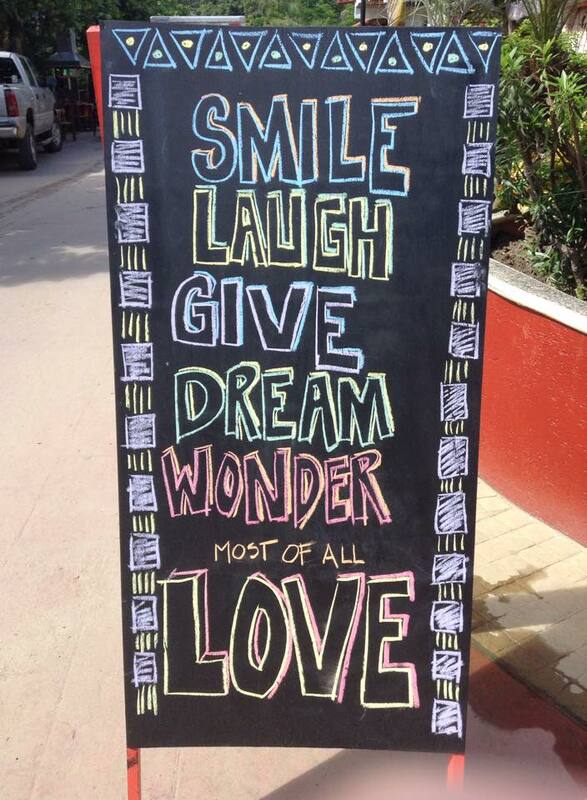 Some very SIMPLE DAILY REMINDERS to think about – Smile, Laugh, Give, Dream, Wonder and most of all LOVE….all free to experience in our lives each day – except Give, which can be done in many ways and free is one of them…. 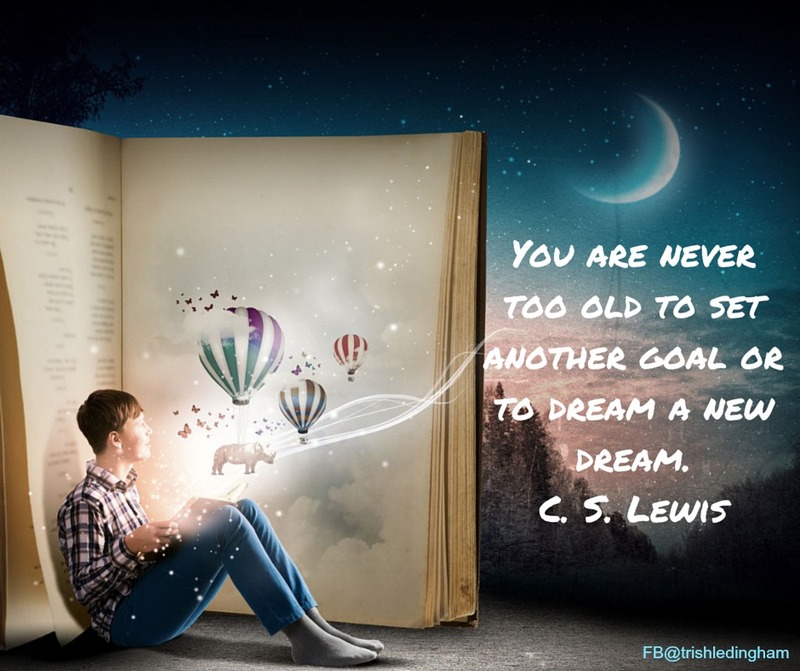 I love this: ‘You are never too old to set another goal or to dream a new dream’..
We will look forward to sharing our journey with you and the new adventures we are having how and what we went through to discover 'Life Is Just Too Short, Not To Live It'. We will be posting everyday events, new discoveries and why we do what we do. We hope these posts inspire you to live your fullest potential in whatever your journey will take you on.